Guy's Paradise has carefully chosen the best places to have a bachelor party based on fun and safety. Rest assured you're in a safe place but if you would like some extra security we can provide that for you. Many groups like to throw parties at their rental property. 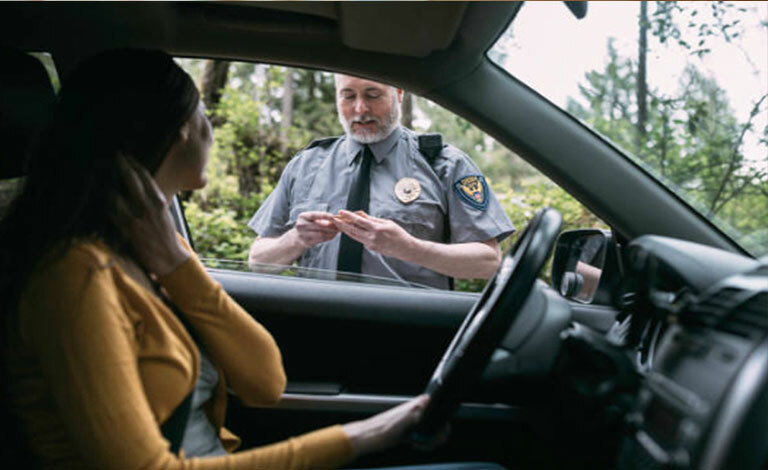 A security guard can help keep an eye on things to help make sure nothing gets taken from the property. 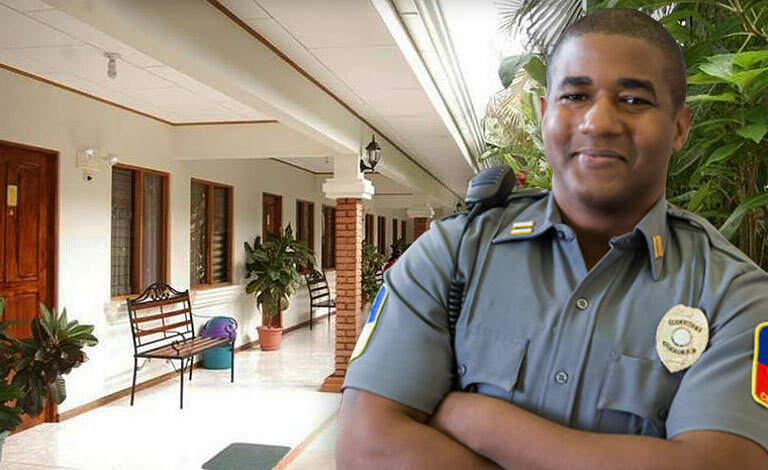 Your private security guard is bilingual and will be an advocate for your group. Enter your email to receive pictures, news and updates from Guy's Paradise. Check us out on social media. We upload great pics and cool stuff. © 2019 Paradise Vacations LLC All rights reserved..